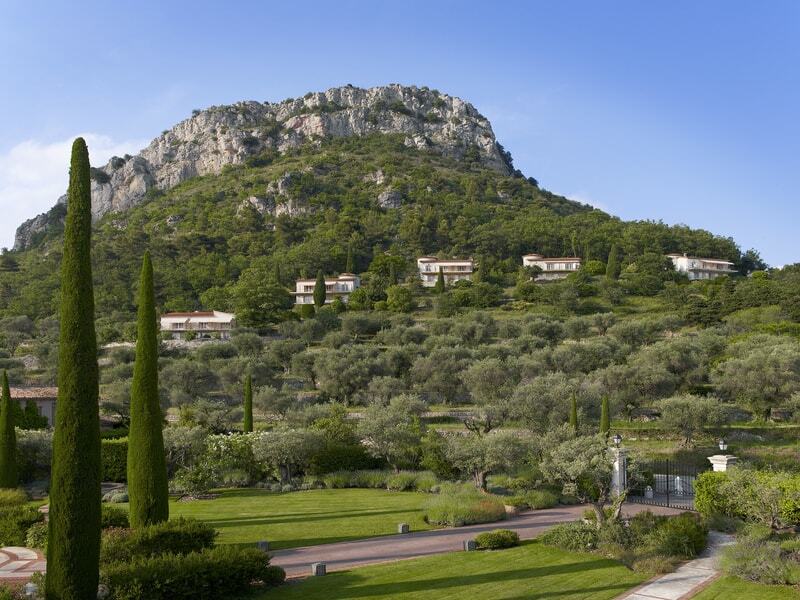 Within 32 acres of pristine natural beauty, the Chateau St Martin enchants you with views over the Cote d’Azur. 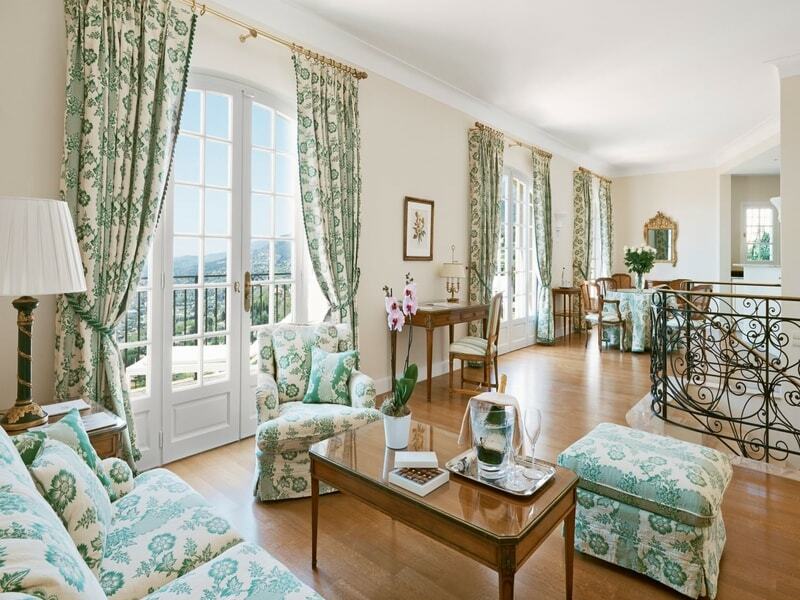 Surrounded by 300 year old olive trees, this former 12th century Knights Templar Commandeer features truly magnificent views of both the Mediterranean Sea and the majestic mountainous countryside as well as the historical village of Vence. 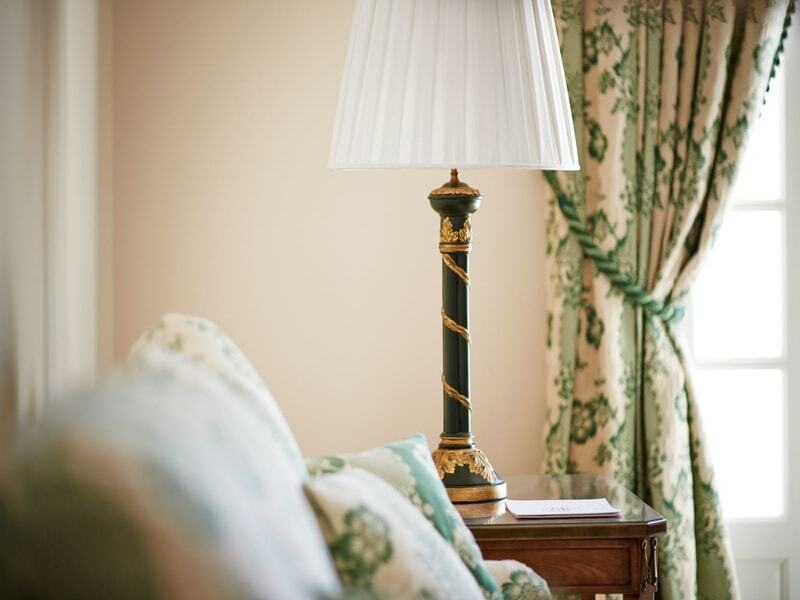 Part of the renowned Oetker collection, the Chateau is a masterpiece with 900 years of history behind it. One Bedroom – Nestled in the splendour of the hillsides, Villa Riou is exclusively private and makes for a truly inspiring setting. 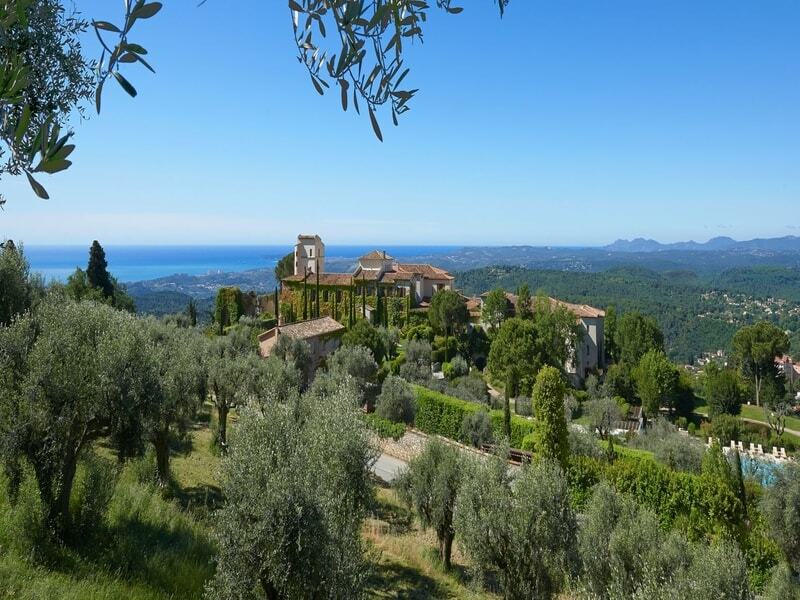 With spectacular views of the rolling hills and olive groves, these beautiful properties will provide you with a gorgeous French Riviera retreat and is perfect for romantic escapes. 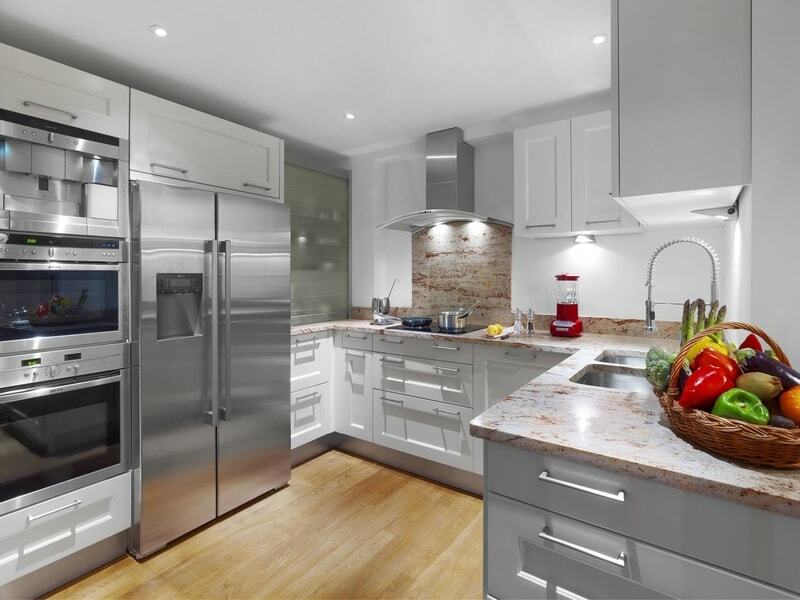 Two Bedroom – These four hillside villas of a high level of luxury, the interiors are full of character and sophistication with newly fitted kitchens and stunning bedrooms. The private terraces give exceptional views of the green olive groves and their contrast with the blue of the Mediterranean Sea. 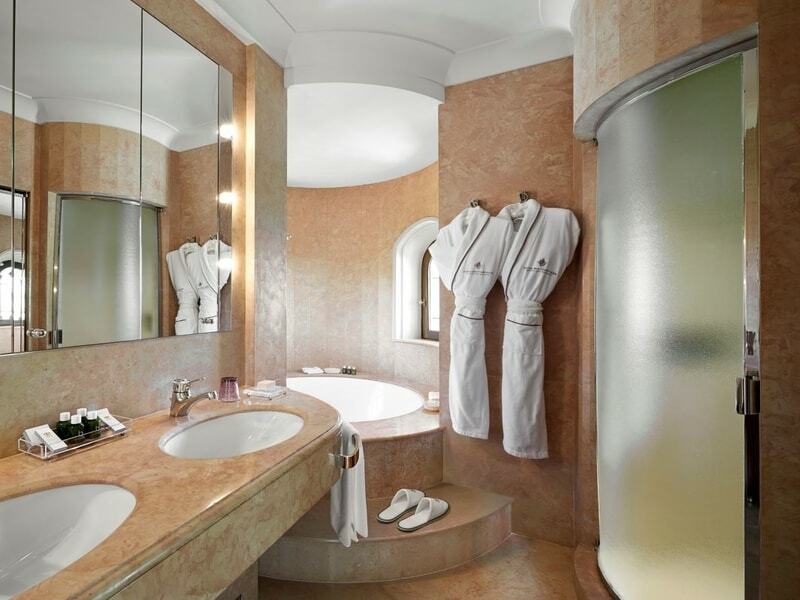 Three Bedroom – Set over two floors, these private suites each have lavish bathrooms and immaculate bedrooms. The spacious living rooms flood with natural sunlight and the elegant open plan kitchen make these three bedroom villas the quintessential Riviera getaway. 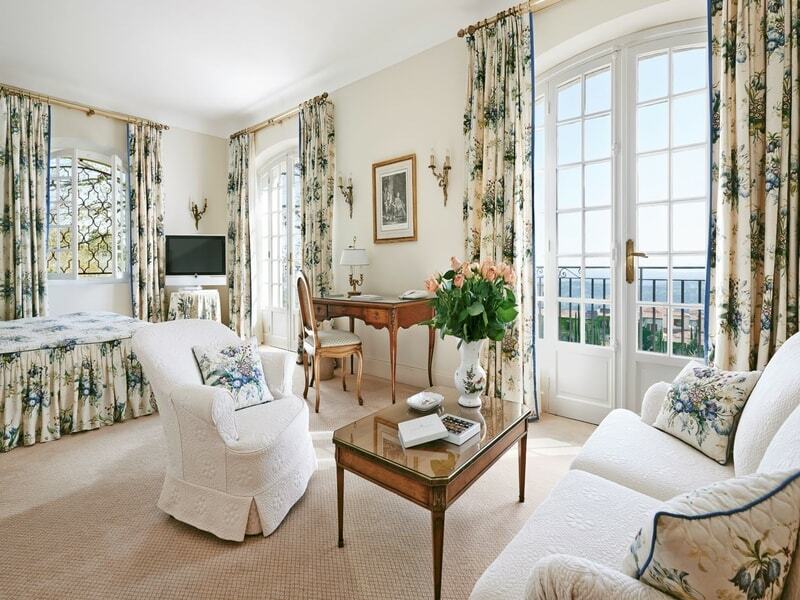 2 Restaurants – Michelin star awarded, ‘Le Saint-Martin’ and L’Oliveraie.